It’s easy and free to register. No hidden fees. Customers feel at home by seamlessly paying online, at the bank or at local stores through a secure, easy-to-understand platform. 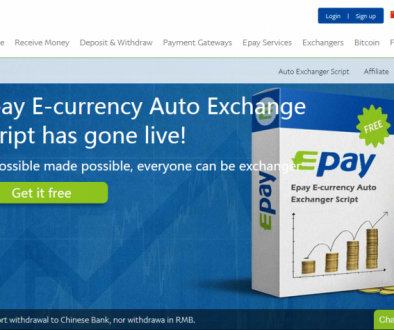 Already used by the likes of Pokerstars & Expedia, AstroPay is a well-established company that processes millions of dollars in transactions, each month. Users want payment processing to be quick and painless. AstroPay’s instant payment confirmations are perfect for paying for digital services and products which customers want to use right away. 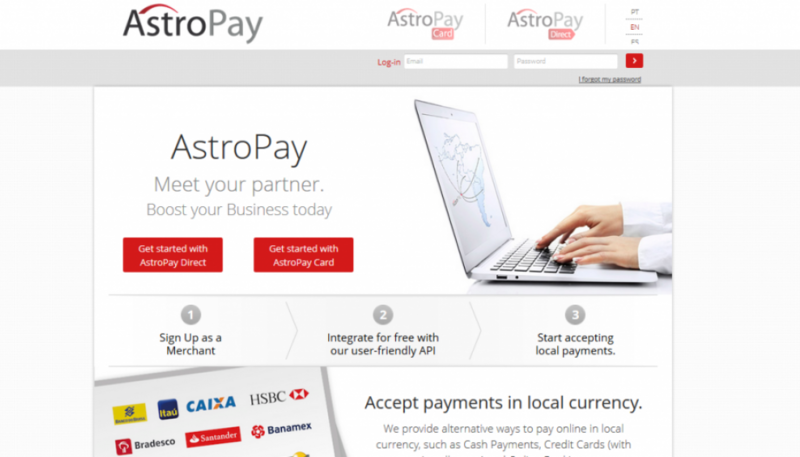 AstroPay is integrated with the most popular payment methods in every country in which it operates. Customers can use their preferred payment methods (Boleto, Online Bank Payments, Debit Cards, Cash payments) and pay in their local currency. AstroPay is fully compliant with each country’s banking regulations. Take advantage of other markets without needing to expand operations. AstroPay runs operations across the entire LATAM region with a presence in the following countries: Brazil, Mexico, Chile, Colombia, Peru, Uruguay. 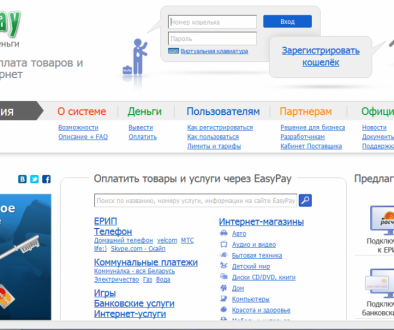 It also offers customer support in English, Spanish and Portuguese. 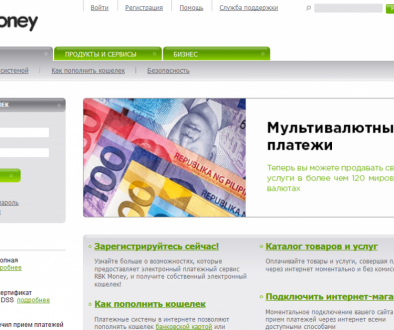 AstroPay’s solution is compliant with anti-money laundering laws and offers both customers and merchants complete security when making transactions. Customers do not have to expose their financial and personal information. Payments are 100% guaranteed. No chargebacks, no hassle! Because most of AstroPay’s payment solutions are prepaid, there is no risk of chargebacks for merchants nor overspendings for customers. Supported Languages English , Spanish .